When I first started my online venture just a few of years ago – it took me a while to realize how helpful social media could be for promoting my business on a budget. With a bit of hard work and a lot of trial-and-error, I soon started to see the power of social media. Now platforms like Twitter and Instagram are bigger than ever, and social media presents a huge number of benefits for any small business trying hard to get its message out there. In this article, I’m going to show you how social media could help you market your startup without breaking the bank, like it did for me. I’ve been running successful businesses for a number of years – but many of these were traditional bricks-and-mortar ventures. I first started entering the online world of business right when social media had really started taking off. While it took me a while to get the hang of things, I now consider myself an authority on social media marketing for startups. Social media helped take my small website to a much bigger market at a fraction of the cost many marketing “experts” were quoting me. Here’s my story on how I did it…. In just a few short years, social media has become a must-have tool for any business. If you’re still ignoring it – you shouldn’t be. You might think social media is just for staying in touch with friends and family, but it’s also a hugely powerful marketing tool that puts you in touch with tons of potential customers at the click of a button. 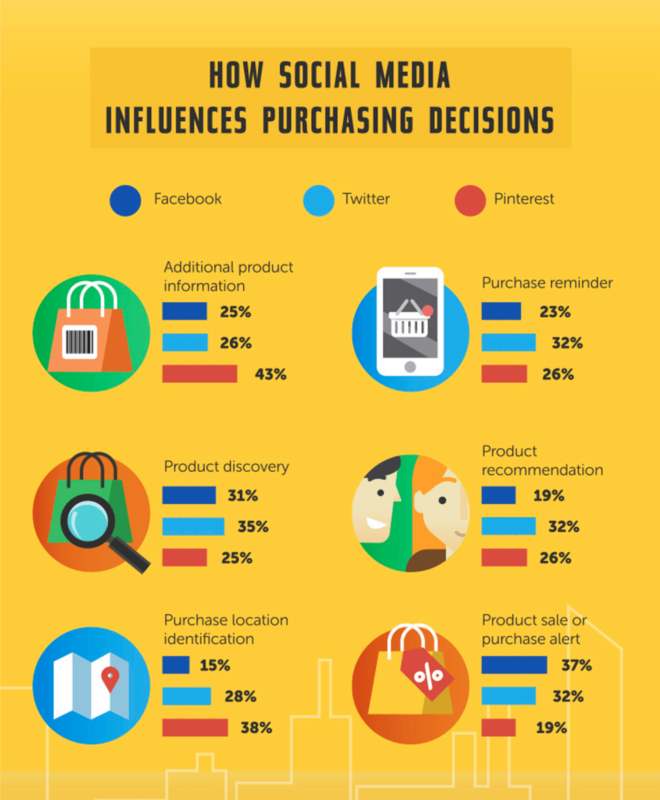 With 95% of adults likely to follow a brand on social media, you can see you’d be foolish to ignore such a market. 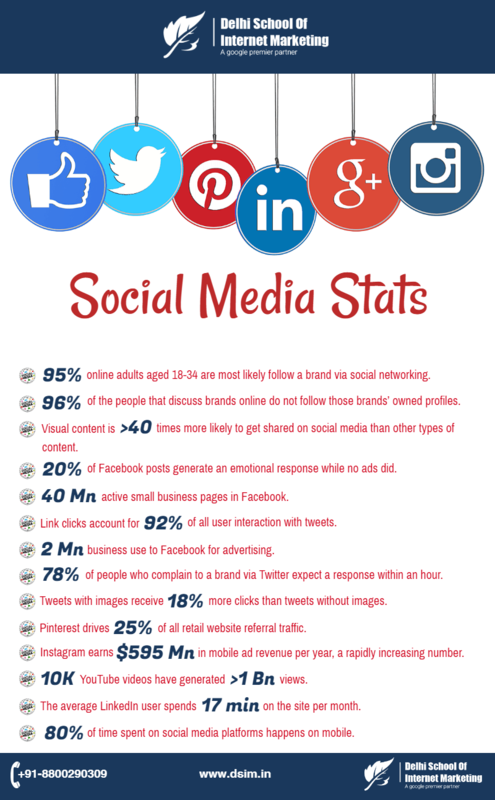 So if social media has such a huge reach, how do you make the most of it for your business? Let’s have a look. Firstly, it increases customer loyalty. People want to feel connected to a brand now rather than just treated as “customers”. It used to be difficult to stay in touch with people, even if they had already spent money with your business. Social media creates a two-way communication channel that lets you both stay in touch. Simple. And that improves loyalty and therefore drives sales. If you can get someone to “follow” your startup business, they’re already showing a level of loyalty to your brand that was practically impossible to get before social media. They’re actually telling people that they LIKE you. Not only does it make them so much easier to get to come back to your business, but they’re also doing most of the marketing legwork for you by spreading your message to their friends. This kind of marketing reach used to be hard to come by – or at the very least, expensive. Now it’s practically free. Just make sure your social media presence is effective, and your startup should start to grow. Keep active and engaged with your followers because they’re one of the most valuable assets your business has. I wasn’t sure how to keep my followers on board in the beginning – but I soon started realizing that they were just waiting for the right incentive to come back and do business with me. So I made sure they were the first people I told about special offers. I even gave them exclusive discounts that only people on my Facebook or Twitter pages could access. I was astounded by how easy it was. Sending out mailshots to existing customers used to be so expensive AND time consuming. Now all I had to do was fire off a quick tweet or post. And that’s how social media can actually help your startup grow even further. It’s not just for keeping in touch with people who already like you – it can actually get more people to. I started offering contests and competitions to my social media followers, it kept them active and engaged, but it also helped them spread my word for me. When their friends saw the re-tweets and likes, I got even more followers. People who hasn’t even heard about my business before. Now they had – and now they were potential customers. I actually cheated a bit at this and got one of my younger staff members to take control of my social media accounts. It was a clever move, because they knew more about it than me. I’d actually caught them wasting time on Facebook a few times when they were supposed to be working. Now I turned that negative into a positive and gave them a bit more responsibility when they had quiet periods at work. You don’t have to use those expensive “social media management” firms. You can do it yourself, especially if you’re on a budget. Managing your social media accounts isn’t a full-time job if you’re a full time business – but it’s important that you don’t ignore it. One mistake some businesses make is to ignore the negativity. You can get some complaints on Twitter or Facebook – but it’s important that you deal with it. Quickly, confidently and effectively. It says a lot a bout your business if you can offer customer services to provide forthright solutions to problems and turn unhappy customers into happy ones. 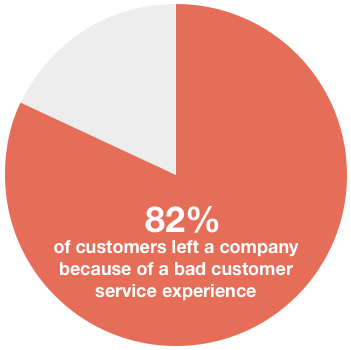 You need to go above and beyond to make sure that unhappy customer returns. If that means giving them something for free, then so be it. But it’s not all bad. Social media can be a place of fun for your followers. Try entertaining them. Offer personal insight, special news, or other valuable content. If you can get one of your messages to go viral, it could spread far and wide – taking your business to the next level. While my business didn’t have one of those smash-hit overnight internet sensations that got millions of views (that’s the dream, right?) – we did get some good local traction for our active social media campaigns. People were engaged, and our business grew because of it. Yours can too. Make sure everyone in your business is aware of all your social media information. Every customer should be reminded to follow you when they enter your business. If you’ve got a physical location – display your Facebook, Twitter and Instagram links prominently. Give people as many reasons to follow you as possible – as it’s good for your startup. Hopefully, you’ve seen how effective social media could be for you and your business. A strong social media campaign doesn’t really have to cost much at all. Just be engaged with your followers and keep them entertained. You don’t need to blow the marketing budget on a video campaign – offer discounts, news and a personal touch. Social media can be an effective marketing tool for your business, just like it was for mine. This story was be Peter Ellington. Peter has years of experience writing about social media issues and business marketing. He has started a number of successful startups and enjoys sharing his knowledge with those looking to do the same.